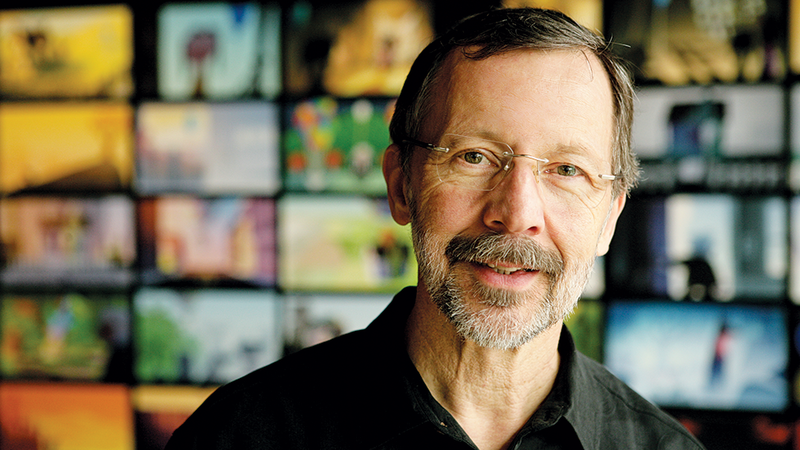 Pixar Animation Studios co-founder Ed Catmull will retire in 2019. As Deadline reports, Catmull will conclude his responsibilities as president of both Pixar and Walt Disney Animation Studios in the new year. He will remain president until the end of the year and will act as an advisor until July 2019, when he will retire. Catmull is the last remaining Pixar co-founder still with the studio. He began the company in 1986 with the late Steve Jobs, who passed away in 2011, and John Lasseter, who parted ways with Pixar earlier this year. The influence and legacy Catmull will leave behind cannot be overstated. His logistical leadership made possible not only the rise of Pixar, but the rise of computer animation itself. He also helped spearhead the charge forward in reviving Disney Animation to its former glory following the Disney acquisition of Pixar in 2006. In 2014, Catmull wrote a book, Creativity, Inc., which ranked on the New York Times bestseller list and has since become a workplace standard. For the time being, there will be no direct successor to Catmull, responsible for overseeing both Disney and Pixar. Each studio will maintain its current individual leadership already in place now, with president Jim Morris and chief creative officer Pete Docter at Pixar, and president Andrew Millstein and chief creative officer Jennifer Lee at Disney Animation. 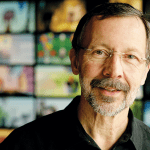 What do you think is Ed Catmull’s greatest legacy? What do you hope for the future of Pixar?